The Queensland Rogaine Association is pleased to announce that the 2018 Australasian Rogaining Championships, to be held on 25th and 26th August, will be held in the Gympie Region, in the area surrounding the Manumbar locality. The Association is grateful for the support of local landholders who have generously offered access to their properties for the event. 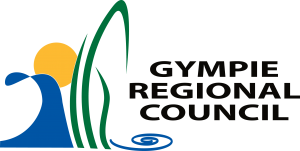 The Association would also like to acknowledge the generous financial support of the Gympie Regional Council (see http://www.visitgympieregion.com.au for information on the region). The Australasian Rogaining Championships are the most significant event on the annual rogaining calendar in Australia and New Zealand, and is the regional qualifying event for the World Rogaining Championships.  Over 300 participants are expected to attend, travelling to the Gympie region from all states and territories in Australia and also New Zealand. Elite rogainers from all over Australia and New Zealand are expected to compete, including the defending champions David Baldwin and Julie Quinn from the ACT. The course will be set by Richard Robinson, who has over 20 years of course setting and event organisation experience together with a wealth of rogaining technical knowledge. The rogaine area is embargoed from now until the event (see map). This area is mainly private property, if you think you may need to enter this area and are planning to compete, please contact us.